Special Teams Designers and Producers: Renovating Dreams. Restoring Purpose. At Pure Media Marketing we are Marketers first. We take the time to hear the client’s purpose and vision so we can create an effective plan with a message that communicates to their target audience. We take that plan and execute with our services. Pure Media Marketing, family owned and operated. We are skilled at website design, redesign, and SEO. 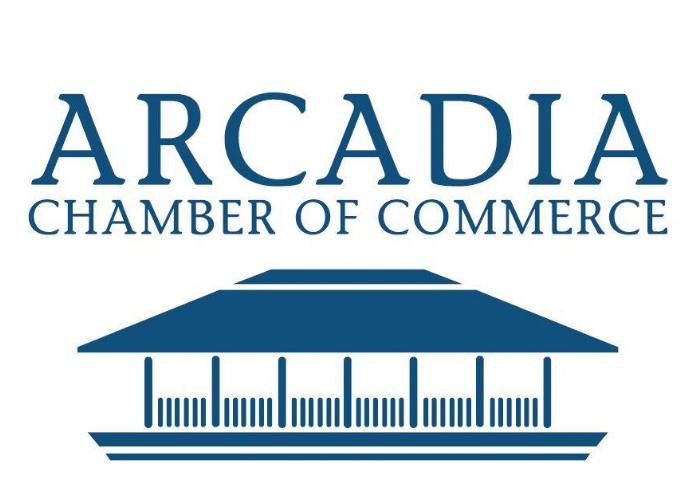 We are located in Arcadia, California going on eight years of satisfied customers with businesses in retail, law, medical, non-profit, construction, and so much more. We build, develop, and design websites on the WordPress Framework. With technology changing at such a fast pace addressing problems that need solutions, designing, redesigning and overhauling a website goes much deeper than they way they look. What is vital to a website is functionality, relevant and persuasive content, presentation, call-to-action which in turn is essential to SEO. We also produce professional and creative online videos that not only promotes your products and services but communicates a relevant and intriguing message to your target audience. It is known that “Videos are 53 times more likely than text pages to appear on the first page of search results”. Seeing is believing and video makes that happen. Furthermore, we believe in good market research. We are marketers first so before we start any project we make sure we understand the client’s target audience, goals, and objective. Pure Media Marketing can and will create a market analysis of who is in your market or in the community you serve. SEO, Search Engine Optimization. Designing your website with relevant and rich content with phrases and keywords that people search to find you is imperative to not only being found in on Google, Bing, Yahoo, and other search engines but ranking on the first page of search. Dynamic Website Design and Development on WordPress. Maintenance. Keeping your website up to date with today’s technology is important to keeping your website functional and current. Customer service. Here are here to help and answer questions whenever needed. We build, develop, and design websites on the WordPress. Keeping everything current and up-to-date. Search Engine Optimization is our specialty here. Video works. We produce, write, and distribute.